Woohooo…. I’m so so so excited for this wonderful trip to Delhi. 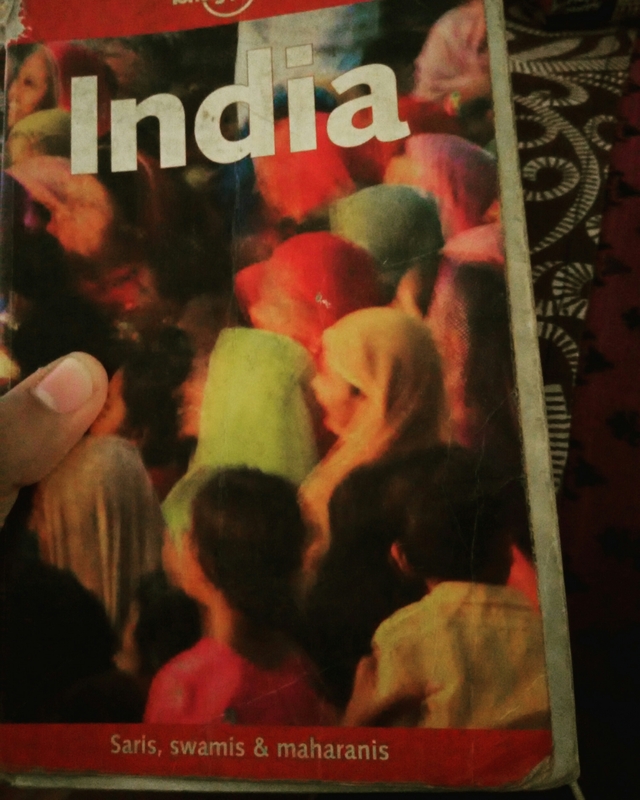 I always felt some connection with the capital of India. Well, I’ve always been a traveller ever since I was 14 year old. Till now I’ve been to 8 major states of India. Madhya Pradesh, chattisgarh, Gujarat, Rajasthan, Tamil Nadu, Chennai etc. I’ve learnt about the culture, food, and language of people. I’ve always been a learner. I love reading people’s mind and their perception. Finally, after so long I just gotta chance to visit to Delhi. And I’m also excited to meet so many places, food, people, of course Delhi girls. ?? ?